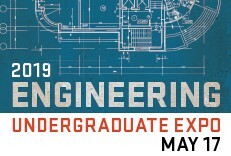 As the executive director of strategic partnerships, Julie is responsible for working collaboratively with the college’s leadership team to frame and lead both short and long-term initiatives that help to implement strategic goals of the university through the College of Engineering by engaging external and internal stakeholders as active participants. 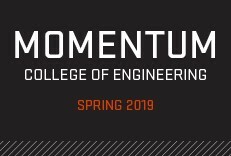 The executive director is the champion for the college becoming a “Partner of Choice”, one of four major goals established in the college’s strategic plan, “Create a Better Future.” Prior to joining the College of Engineering, as director of corporate relations for the OSU Foundation, Julie fostered enduring relationships with companies whose research, philanthropy, hiring, and well-placed alumni had great positive impact on the university. 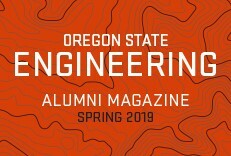 She had a major role in Oregon State University Advantage–Advantage Partnerships, a program that connects business with faculty expertise, student talent, and world-class facilities to deliver real-world solutions. 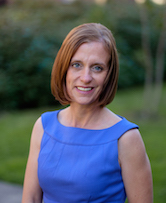 Prior to joining the OSU Foundation, Julie worked for 17 years as a lobbyist with Associated Oregon Industries.